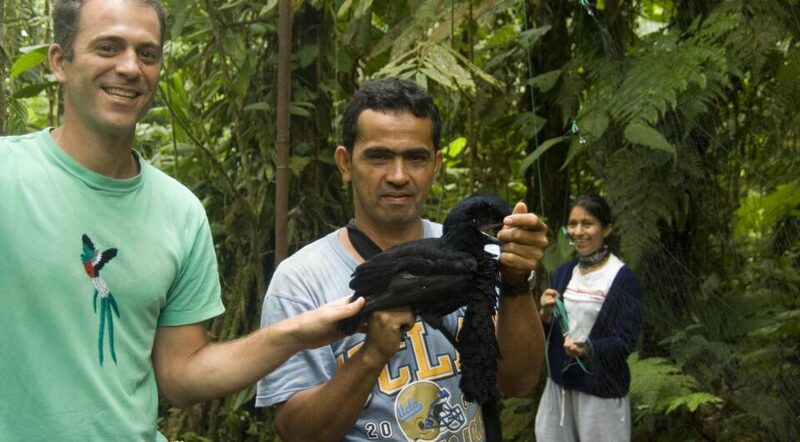 A core value of our lab is to stem the rising tide of deforestation and species loss at local and global scales. As described on our Research Pages, we use scientific research to better understand species and ecosystem decline and resilience. However, scientific research alone is clearly not enough to reverse current trends. 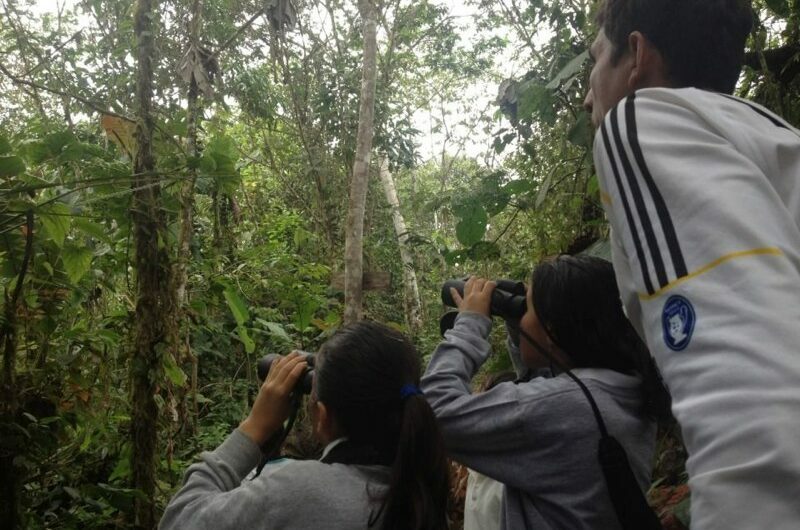 The attitudes and actions of local community members often determine how environmental issues are resolved, especially in developing nations where biodiversity is high and enforcement lax. 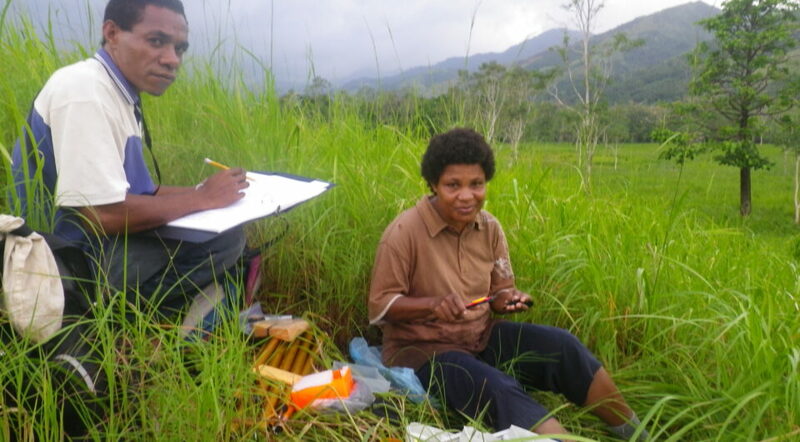 By integrating community-engagement with more traditional scholarly activities, we provide communities with the information and technical capacity required to make informed environmental decisions and act on them. Community engagement is central to our approach for two reasons. The first is that it can help to make the world a better place by improving local quality of life and promoting biodiversity and habitat conservation in the areas where we work. The second is that it improves the quality of the research we conduct. Community partners excel in knowledge of the natural history and basic biology of our study organisms, and they often generate the hypotheses that we end up testing with standardized data collection. 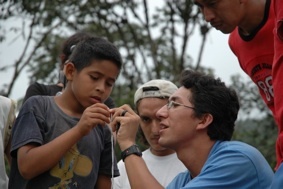 Our community engagement efforts have been recognized at the national and international levels by awards such as the Disney Worldwide Conservation Fund’s ‘Local Conservation Hero Award’, the New England Resource Center for Higher Education’s ‘Lynton Award for Engaged Scholarship’, and the Kylene and Brad Beer’s Social Innovation Professorship at Tulane University. 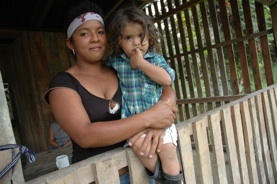 The strongest evidence of our commitment to community partnerships is from Chocó rainforest in northwest Ecuador, a ‘Conservation Hotspot’. 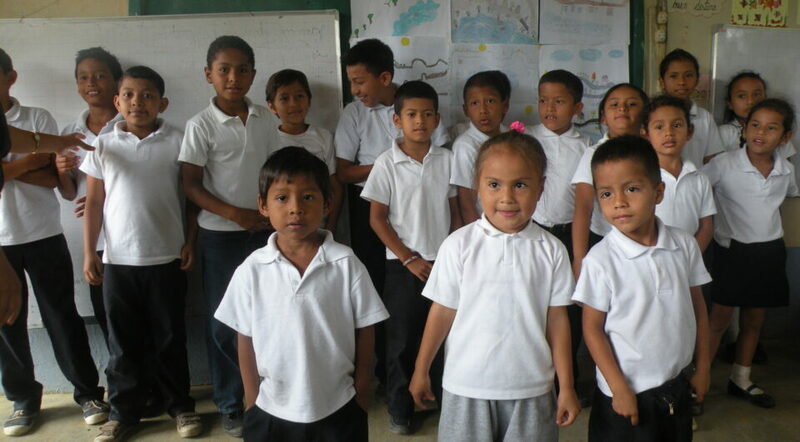 Here, we work in close collaboration with an in-country NGO we have helped to form, FCAT (which stands for Fundación para la Conservación de los Andes Tropicales). 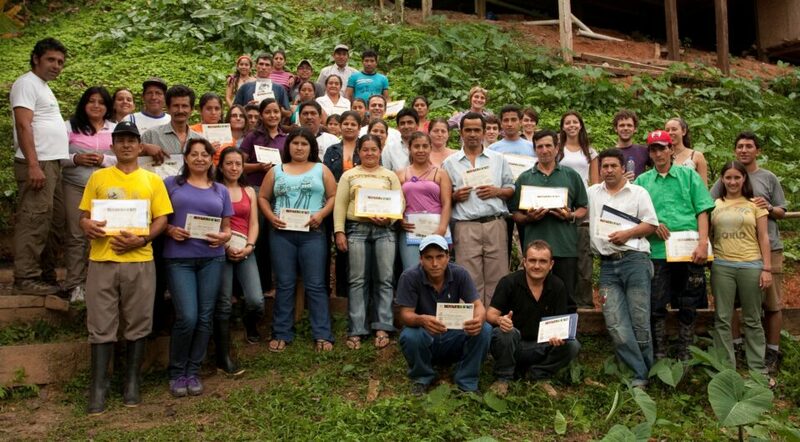 Working hand-in-hand with FCAT, we have developed a multi-faceted program that melds scientific research with teaching, training, and capacity building to improve the welfare and conservation capacity of local residents. 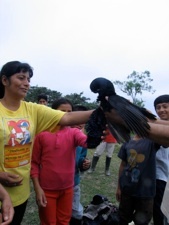 This program has provided training to dozens of Ecuadorians at all educational levels; formal and informal environmental education to thousands of children and adults; independent research opportunities for numerous university students from Ecuador, the US, and elsewhere; and meaningful progress toward a grassroots management plan. This project has made a significant positive impact on the wellbeing of local residents and conservation of biodiversity. For more information on this project please click here. We are seeking to replicate the basic elements of this model in other areas we work, especially Milne Bay Province of Papua New Guinea. Our efforts here are focused on highly diverse and productive grasslands, which are subject to multiple threats and chronically neglected by conservation and research efforts. 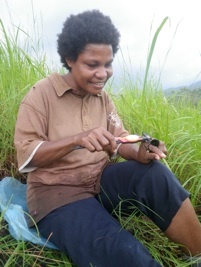 Please see the Papua New Guinea Engagement page for more information. Closer to home, we have worked with community-based partners like Gulf Restoration Network and Audubon Nature Institute to provide basic information needed for informed policy and management decisions.